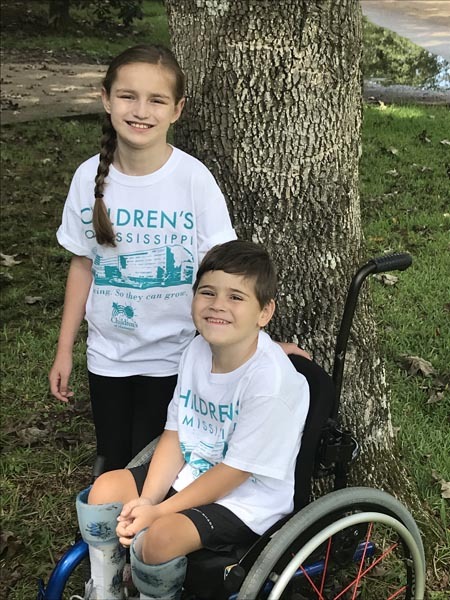 Help Mississippi's only children's hospital GROW! 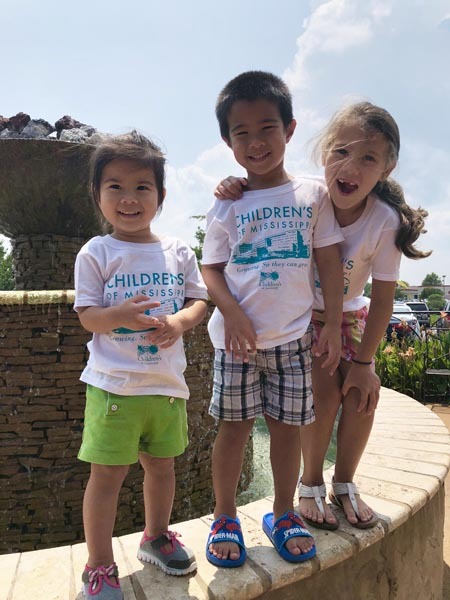 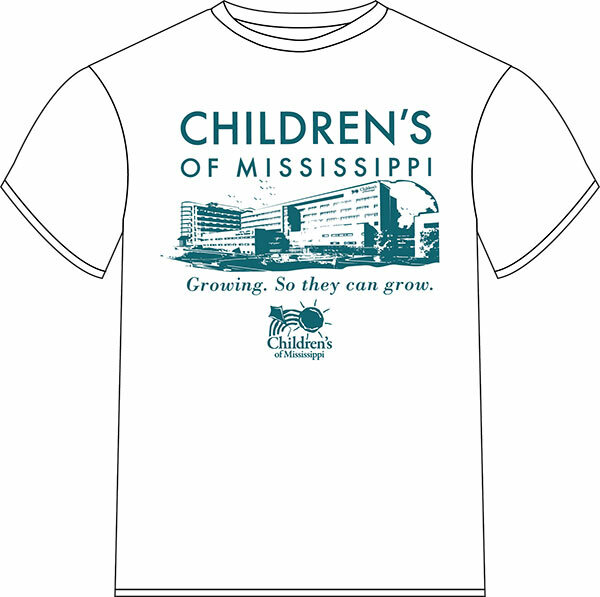 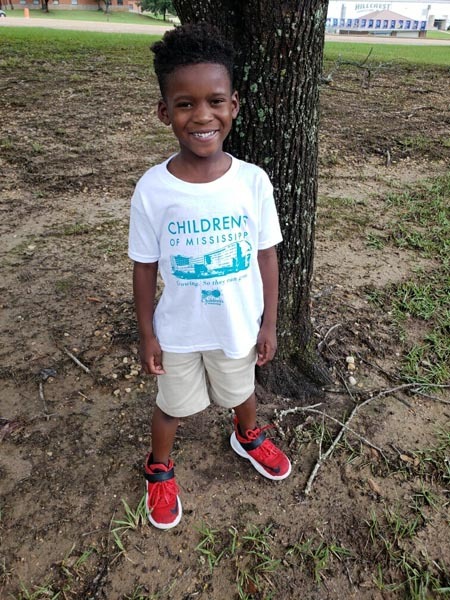 Donate to receive a t-shirt that will help spread awareness about the Growing Campaign for Children's of Mississippi. 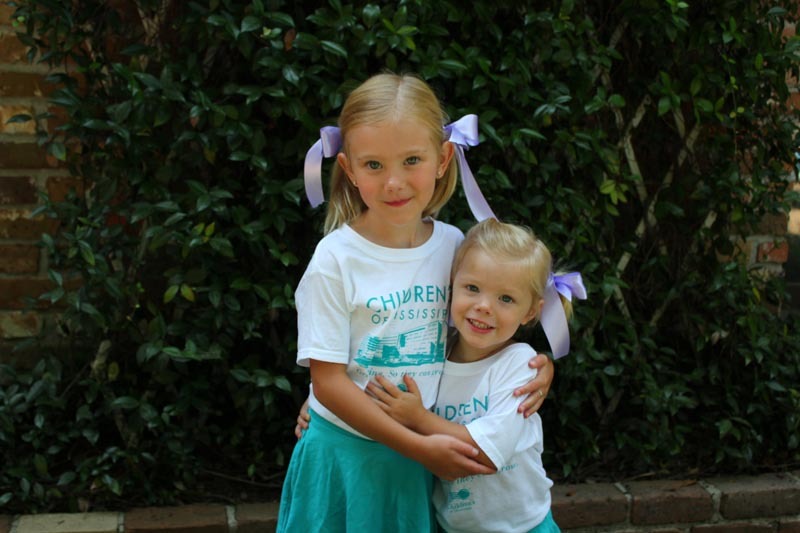 Together we can grow a healthier future. 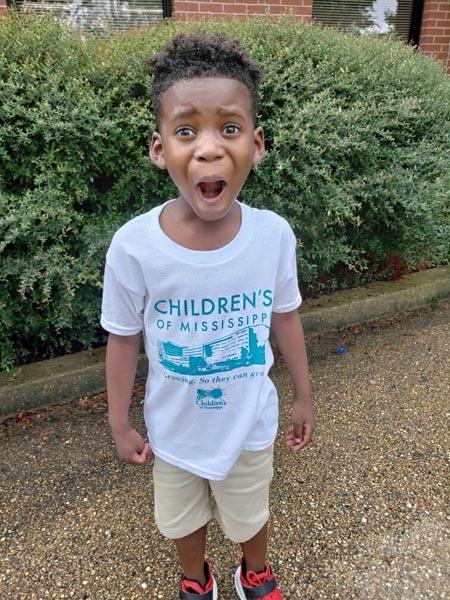 *NOTE: Your order will ship in 7 to 10 business days.